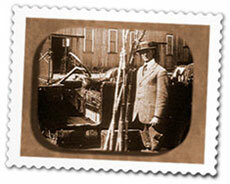 Sugar cane has been part of the Rio Grande Valley agricultural landscape for more than 200 years. First introduced to South Texas' subtropical climate in the early 1800s, five major sugar mills were in operation in the Valley by 1913. However, in a short span of eight years, economic and political hardships brought on by World War I forced the last of the mills to close in 1921. 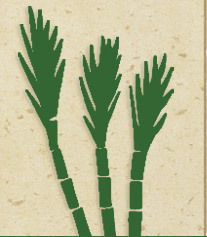 In the 1960s - almost 40 years after the last sugar mill in the Valley was shuttered -- agricultural leaders in South Texas, in cooperation with the Texas Agricultural Experiment Station in Weslaco and the U.S. Department of Agriculture, launched feasibility studies to determine whether sugar cane production could once again be cost-efficient in South Texas. When those studies returned solid data showing that the time was indeed right to re-enter the sugar market, the four-decade hiatus was over - and the sugar cane industry in the Valley was reborn. The Valley's re-entry into the sugar cane market was a grassroots effort aimed at keeping costs as low as possible and returning maximum profit to the growers. In 1970, a cooperative of 100 South Texas farmers pledged both money and cropland to help build a new mill and establish sustainable crops. By 1973, the cooperative completed construction of a $28 million mill in time for its first harvest in December of that same year. 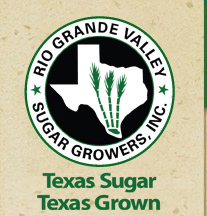 Today, RGVSG members produce more than 1.5 million tons of sugar cane each year on 40,000 acres in a three-county area. 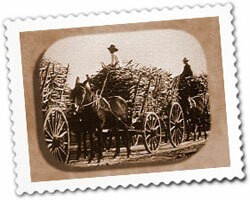 From that gross tonnage, the mill processes over 160,000 tons of raw sugar and 60,000 tons of blackstrap molasses. RGVSG employs 190 full-time employees and an additional 300 seasonal employees during the harvesting period (October through April) with an annual payroll exceeding $12 million. The total operating budget of the cooperative is more than $32 million.